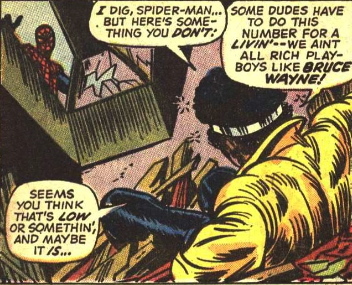 Spidey vs. 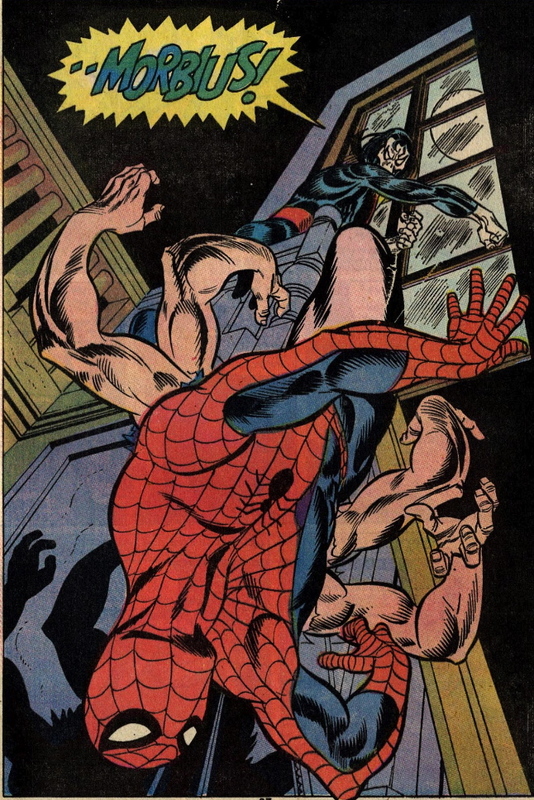 The Hulk, Hulk makes Spidey go foom. 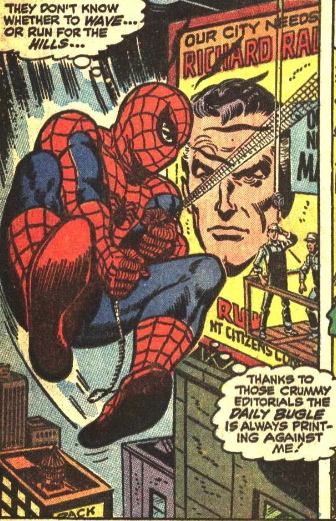 How does John Romita not know that Spider-Man has lenses over his eyeholes? 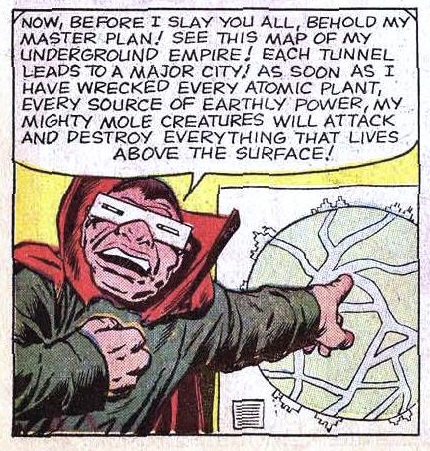 And this goes on for half the comic–it’s not a one-panel error. 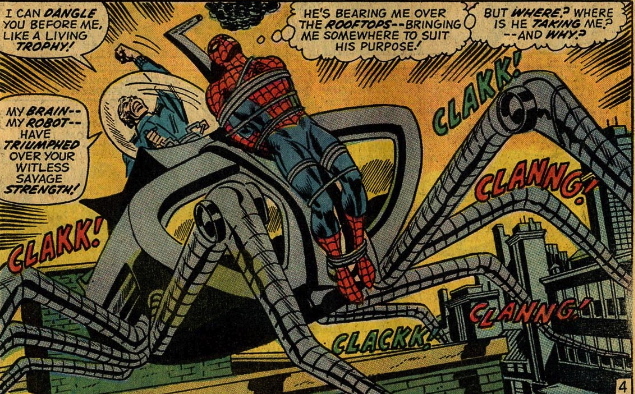 Another Doc Ock story, and, interestingly enough, it’s the first time Spider-Man uses armor. 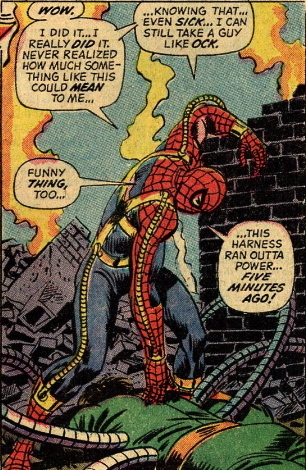 We all know that now Superior Spider-Man, who is Otto Octavius, uses all kinds of power-boosting tech. 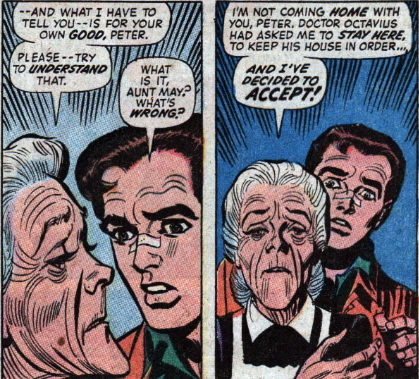 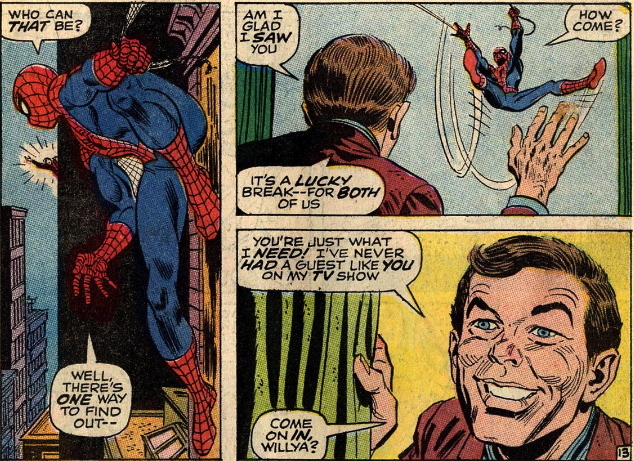 This arc also features the first appearance of Hammerhead and Aunt May knocks Spidey out with a vase. 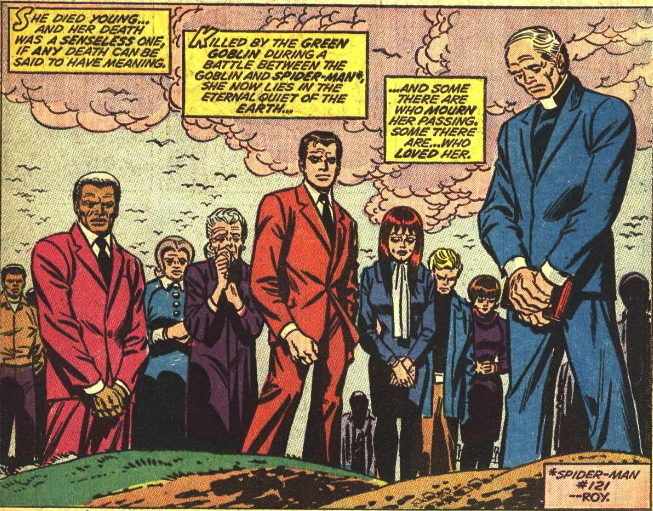 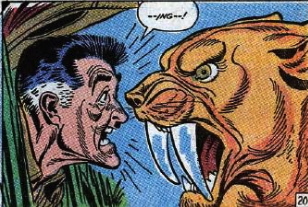 Stan Lee’s swansong, co-written with Roy Thomas and illustrated by Gil Kane, is the “one where he gets six arms.” I don’t remember ever reading this story before, and I’m shocked that it’s actually pretty damn good.